Today, there are so many different ways to find a job that the process can be overwhelming. That's mostly because the majority of the work is placed on the applicant, despite the fact that both sides have a vested interest in the process. While the job seeker is in need of work, the company is in need of someone to fill an opening. So, why does the job seeker always have to apply to the company, instead of the other way around? Findable believes that companies should be able to apply to job seekers, and that is exactly what their platform allows. 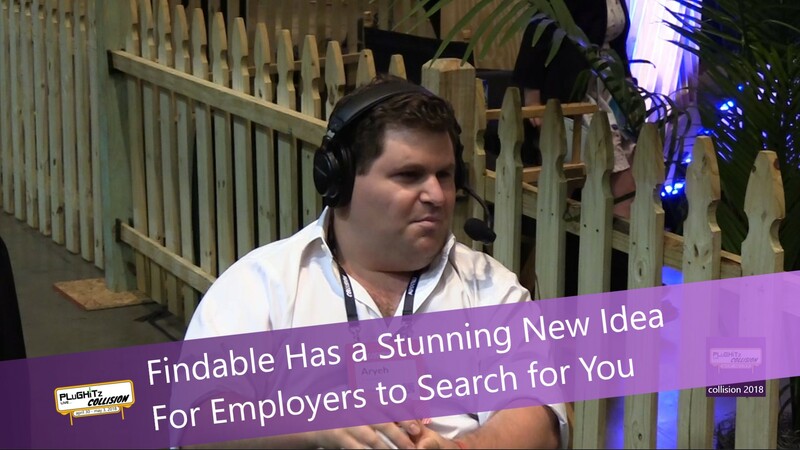 If you are searching for a job, you can create an account on Findable. Once you sign in, the system will walk you through setting up your virtual resume. The profile is broken into basic sections, like Contact Info and Languages, but also has more practical sections, like Experience, Education, Responsibilities, and Skills. After your profile is created, it will generate a resume for you, based on the information you entered. You can download and share this resume in any way you seem fit. However, where Findable sets itself apart is in its reverse search capability. Rather than you searching for open positions, companies with open positions will search for you. Based on your resume, they can locate the candidates that match their requirements. If you meet their needs, they can contact you and pitch the job to you. From there, you will go through a fairly standard hiring process, all logged through the platform. You can see how many profile views you've had, whether you have been shortlisted by employers, as well as see how many have listed you as contacted, interviewing, and hired. You can create your profile now for free and start looking for the right job.